Weekly classes are available on a trimester basis. Summer Music Theory Intensive – 3-hour classes for Beginning to Intermediate Theory. Classes from 3pm – 6 PM, Monday through Thursday, July 9 – August 2. Songwriting and Composition – 30 minute and 60 minute classes available. Ages 14 and up. 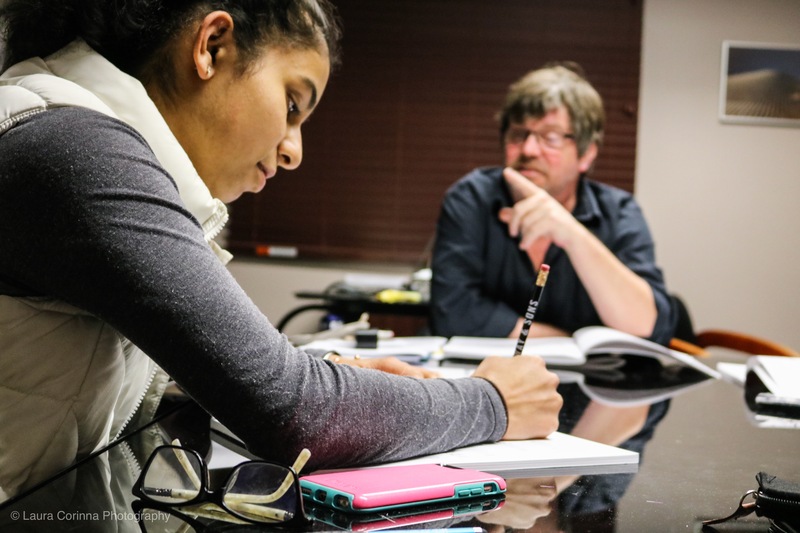 The Songwriter‘s Workshop is a class designed specifically with the modern songwriter in mind. We focus on the details of lyric writing, exploring rhyme schemes, literary devices, and lyrical analysis to assist our creation of vividanddescriptive stories. The class will analyze examples of popular song structures and music theory specific to the modern songwriter. Basic music theory is not a prerequisite nor is the ability to play an instrument, but it is strongly encouraged. 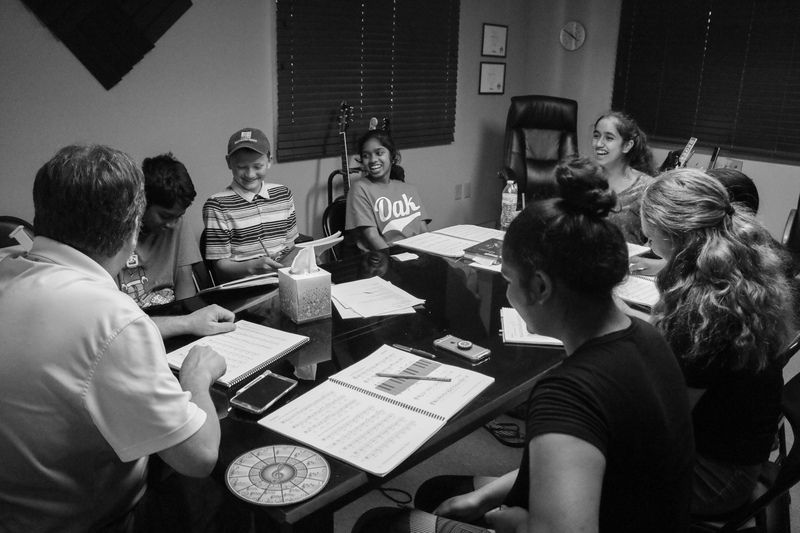 Students have the opportunity to showcase their existing compositions or songs in progress with the class as we offer constructive critique and analysis in a safe and intimate setting. Students also have the opportunity to record their compositions in our state-of-the-art recording studio! Ear Training – 30 minute classes available. 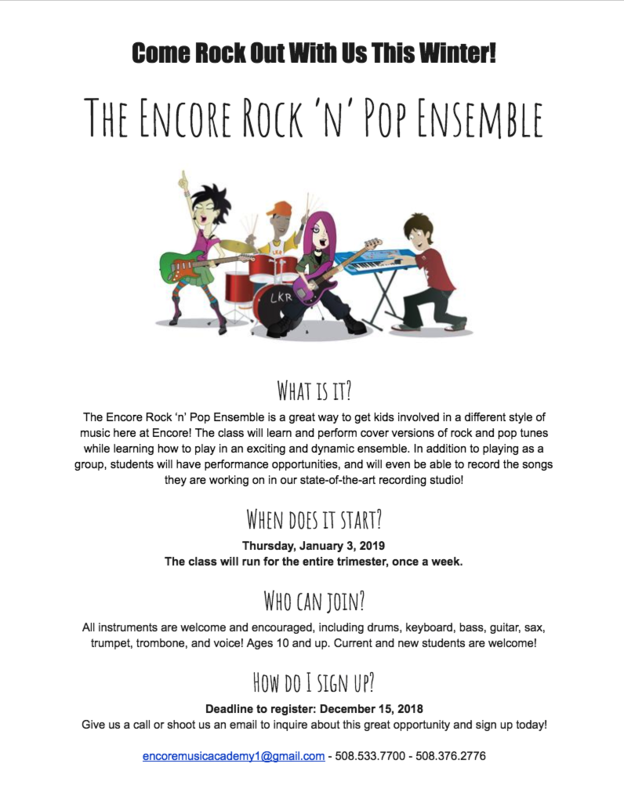 Class Coming Soon to Encore! 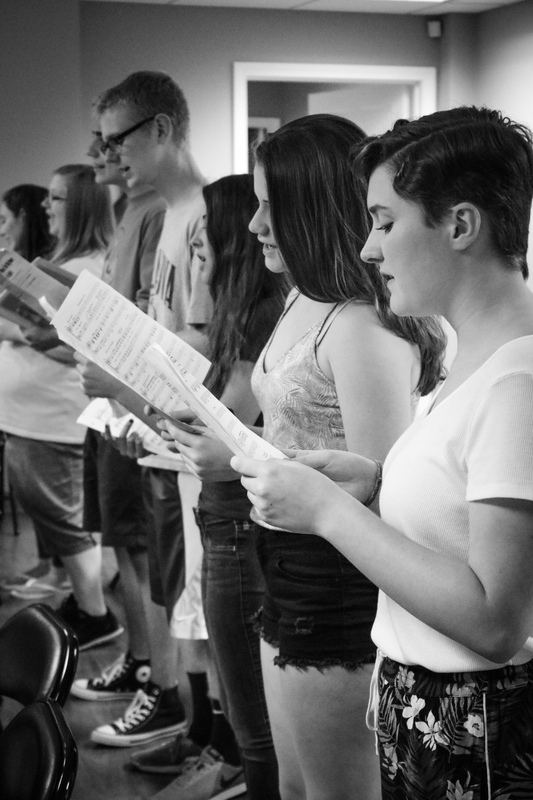 Encore also offers a wide variety of ensemble opportunities, and we are always adding more! 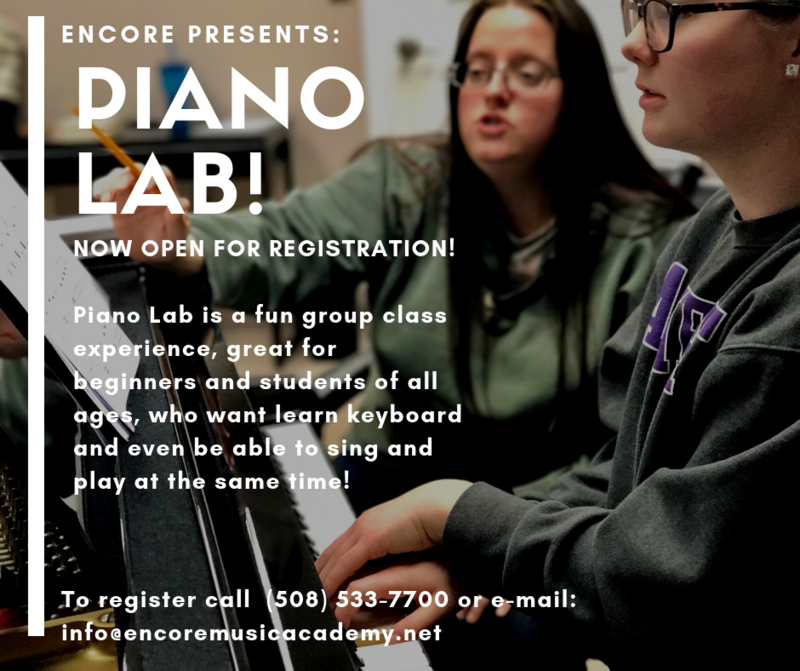 This class is for boys and girls, ages 6-8, who may not be ready for private lessons yet, but who love music and want to sing. This class will introduce rhythm, musicality, and the basics of harmony in the form of ear-training. This is the perfect start for those hoping to participate in the Royal Conservatory of Music program, or those who simply love to sing! harmonies, and production. This is a two hour weekly class which requires home preparation, commitment and flexibility. 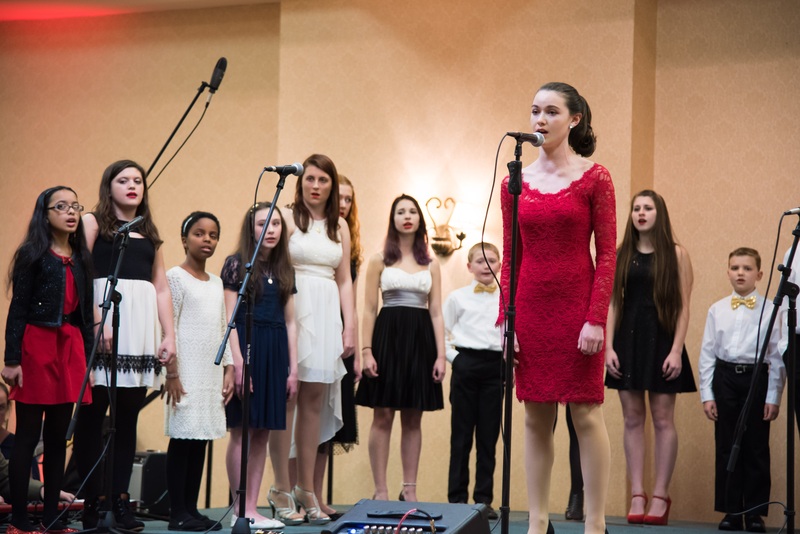 Students will have opportunities to record alongside recording artists, on their own as a group, and as soloists. The EnHarmonix is a great way for students to learn to work together, make friends, and have fun doing what they love! Joining the EnHarmonix is by invite only. Come join our growing class! Under the instruction of Woodwind Specialist, Lea Botta, Wind Chamber Ensemble meets weekly for an hour, all ages are welcome. Chamber music means an ensemble smaller than a traditional band, performing with or without a conductor. It’s a great way to improve your ensemble skills. 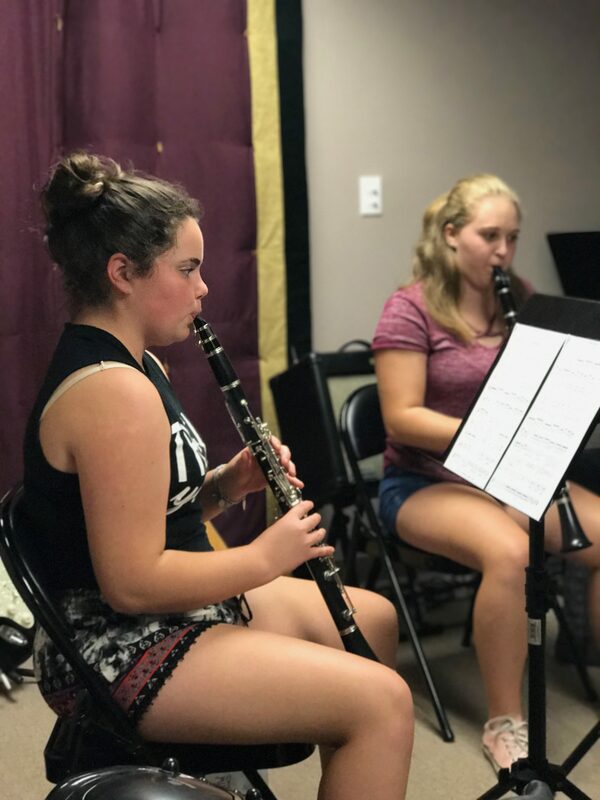 Although chamber music is traditionally from classical genres, pop and jazz will also be part of this class’s repertoire. Performance opportunities will be available throughout the year. Two years experience or more is suggested, but not required. All woodwind instruments are welcome: flute, clarinet, saxophone, oboe, and bassoon.